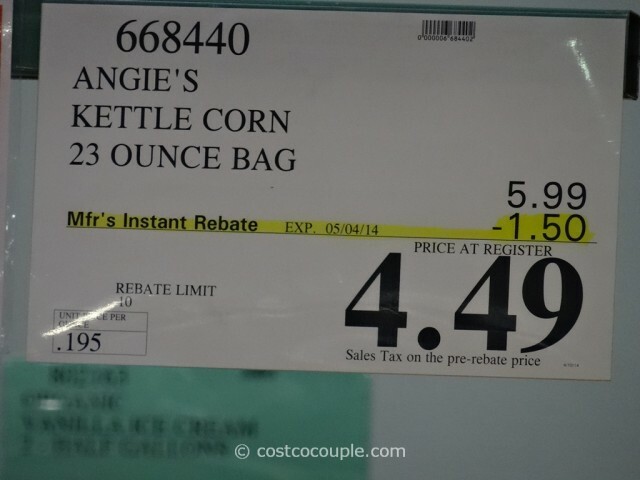 Picked up a bag of Angie’s Kettle Corn since there’s an instant rebate for it. 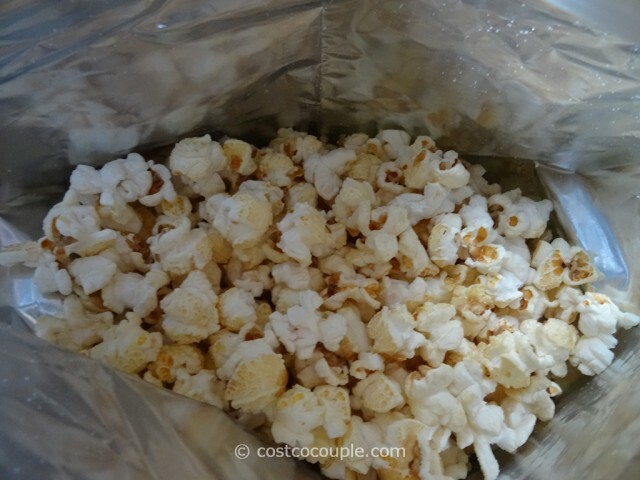 We’ve gone through many bags of Kettlepop Organic Kettle Corn already and were curious to see how Angie’s compares to that. We bought a bag and after trying it, we’d have to say that Angie’s Kettle Corn is much saltier than Kettlepop. 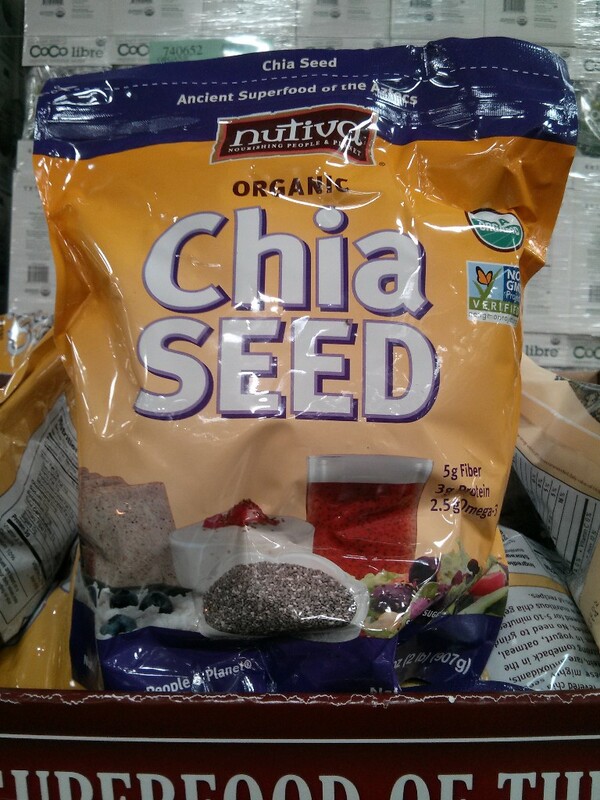 It’s good but a tad too salty. 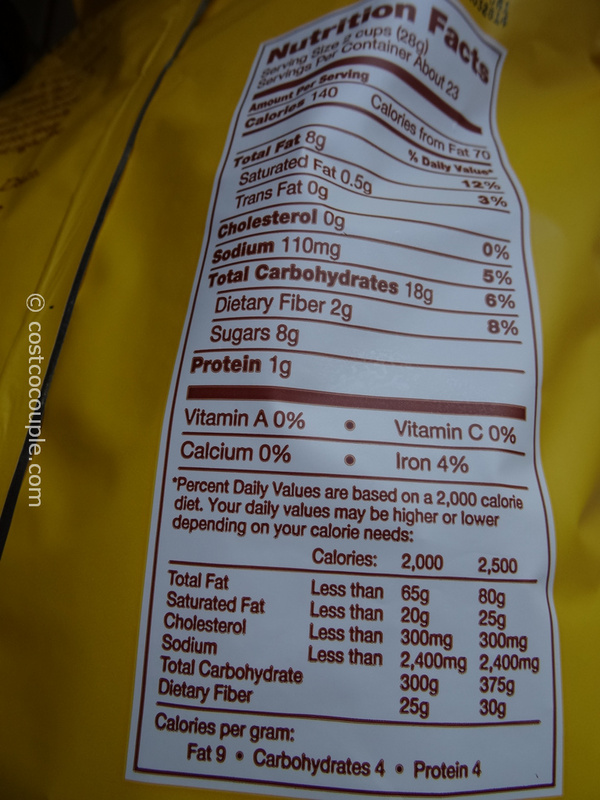 We checked the labels and Angie’s has 110 mg sodium in every 2 cups while Kettlepop has 90 mg in every 2 1/4 cup. 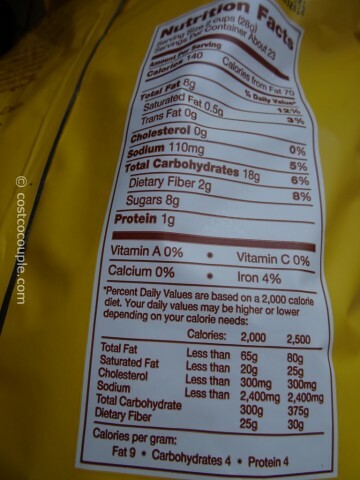 So there’s definitely more sodium in Angie’s. 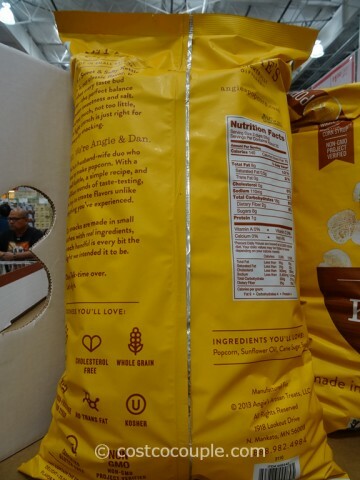 Angie’s Kettle Corn is available in a 23 oz bag and is normally priced at $5.99. 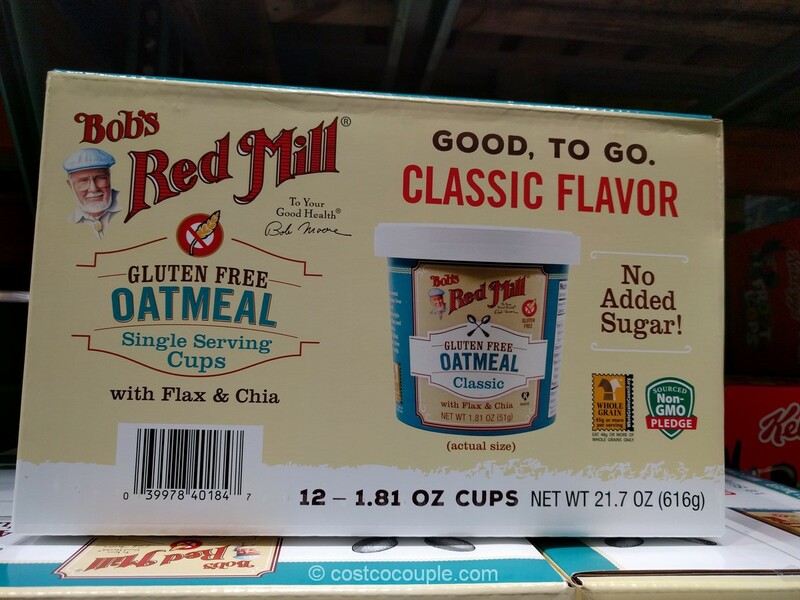 There’s currently a $1.50 instant rebate which reduces the price to $4.49. 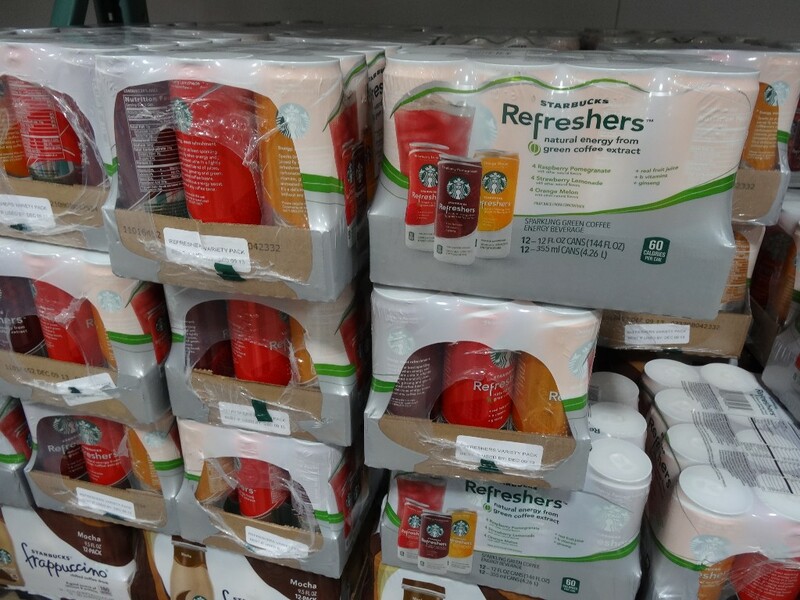 Discount is valid till 05/04/14. 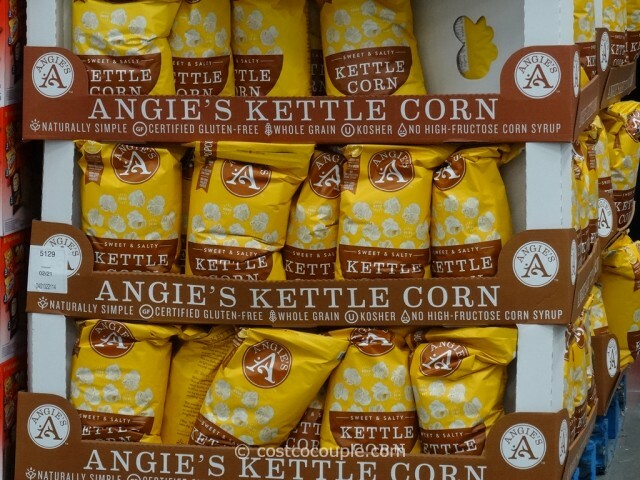 Do you prefer Angie’s or Kettlepop? Let us know!